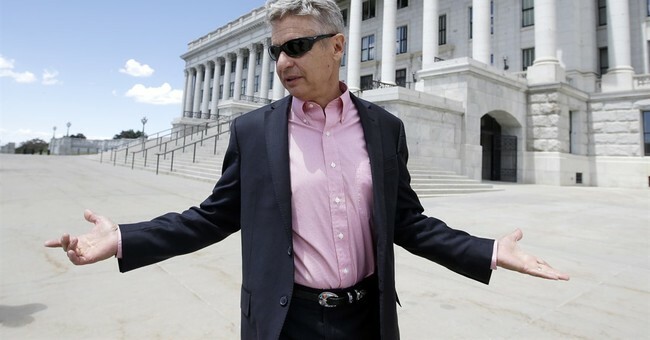 Libertarian candidate Gary Johnson has hit his highest ranking in the polls. This CNN poll Johnson polled at 13 percent with Clinton at 42, Trump at 37, and Green Party candidate Jill Stein at five percent. In order to compete in national debates during the general election, a candidate needs an average of 15 percent in national polls. With growing dissatisfaction for Clinton and Trump, Gary Johnson now has record numbers for a Libertarian ticket. Could Gary be the unexpected winner in this election? Some say "no way" - But many also said there was "no way" Donald Trump would be the Republican Presidential nominee.